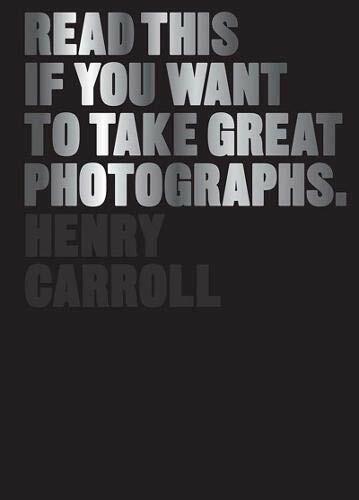 Photography is now more popular than ever thanks to the rapid development of digital cameras. 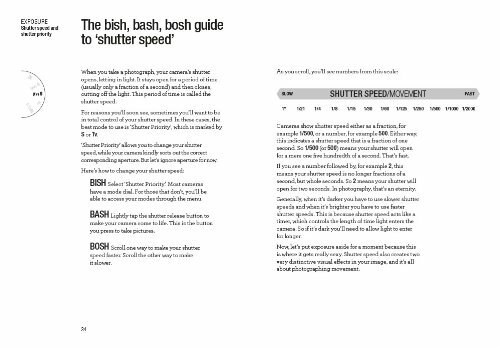 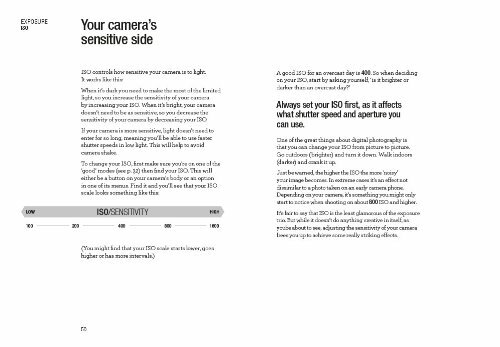 Read This If You Want to Take Great Photographs is for this new wave of DSLR dabblers and amateur snapshooters. 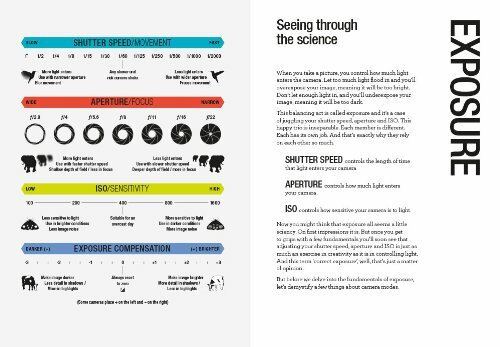 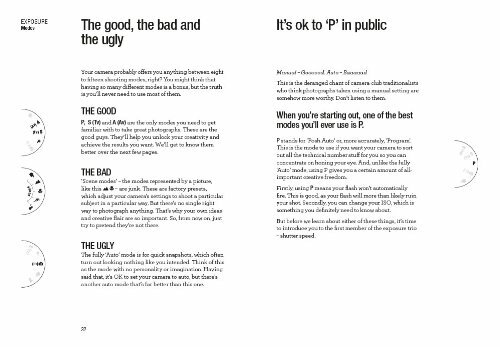 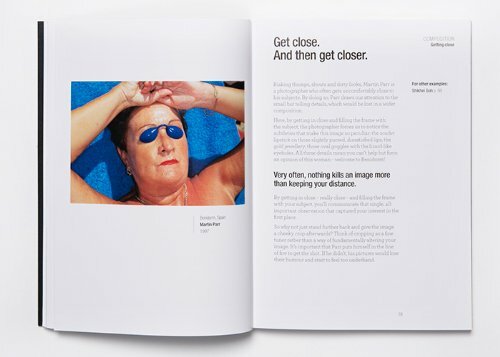 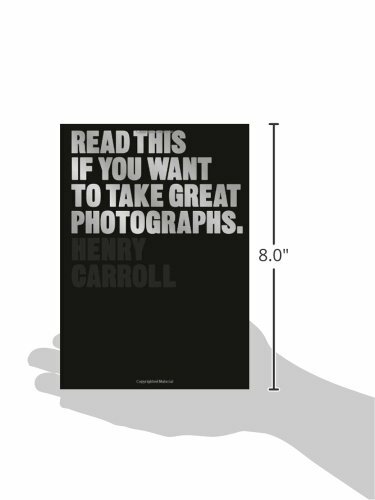 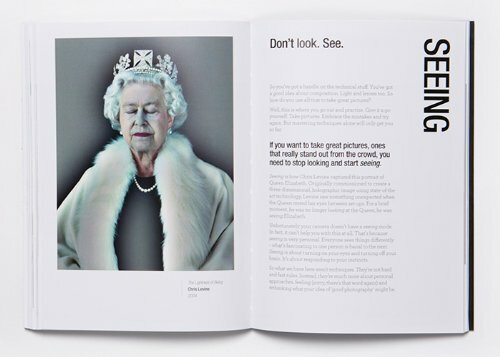 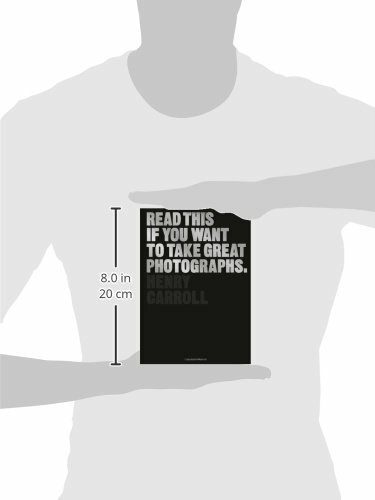 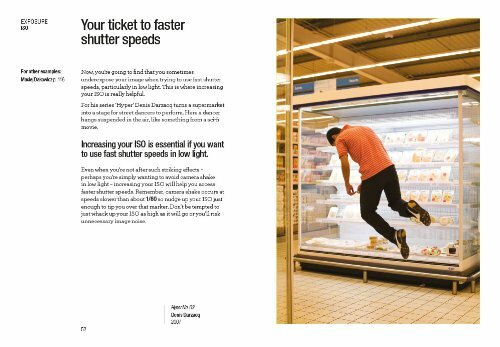 It contains no graphs, no techie diagrams and no camera-club jargon., Instead, it inspires readers through iconic images and playful copy packed with hands-on tips. 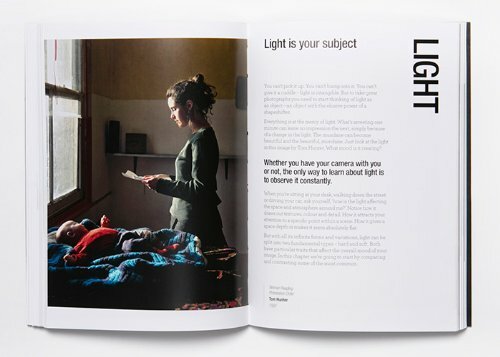 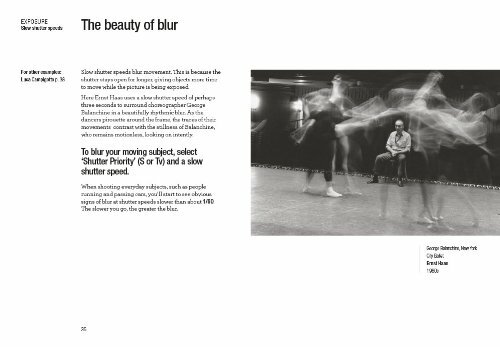 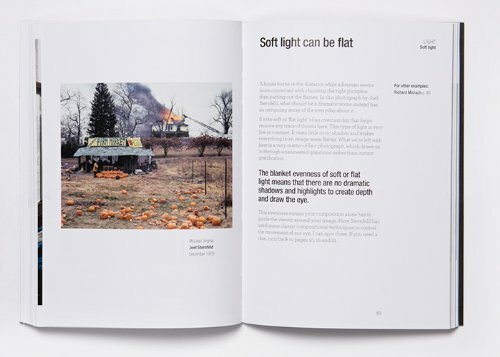 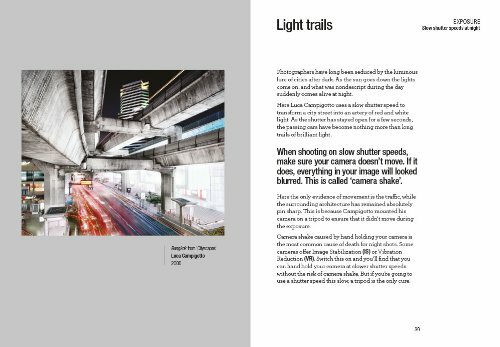 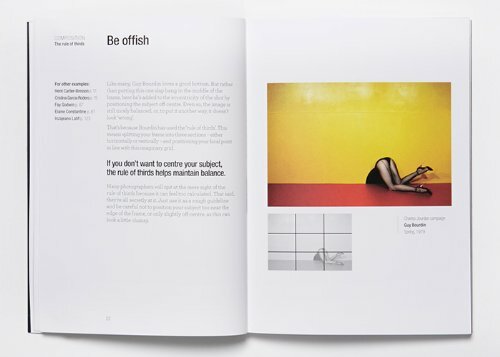 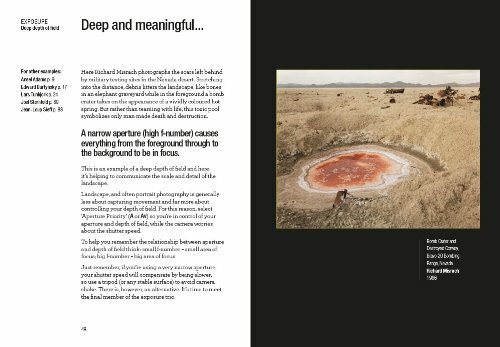 Split into five sections, the book covers composition, exposure, light, lenses, and the art of seeing. 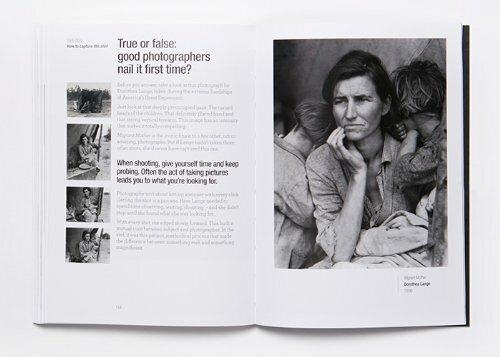 Masterpieces by acclaimed photographers including Henri Cartier- Bresson, Sebastiao Salgado, Fay Godwin, Nadav Kander, Daido Moriyama and Martin Parr serve to illustrate points and encourage readers to try out new ideas., Todays aspiring photographers want immediacy and see photography as an affordable way of expressing themselves quickly and creatively. 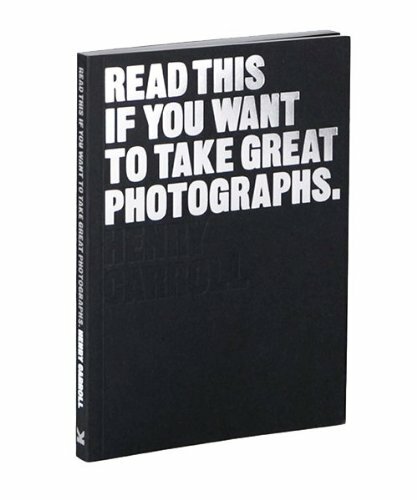 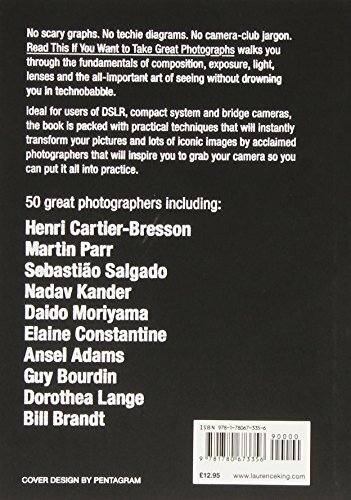 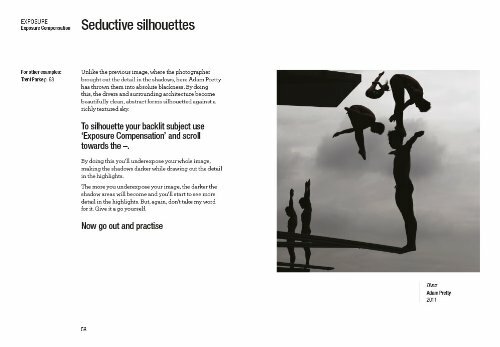 This handbook meets their needs, teaching them how to take photographs using professional techniques.